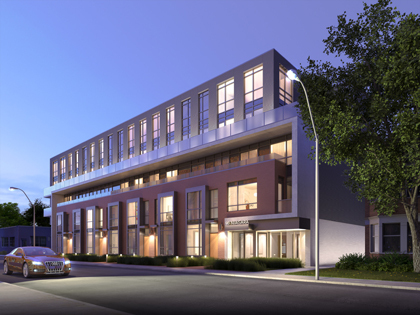 Fieldgate is honoured to be listed as a finalist in two categories for the 2014 OHBA Awards of Distinction! 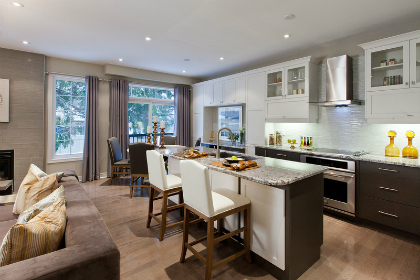 Three Model Homes Open at Potter’s Bend in Markham! Fieldgate is very excited to announce that our Markham community, Potter’s Bend, now has three models for you to visit! 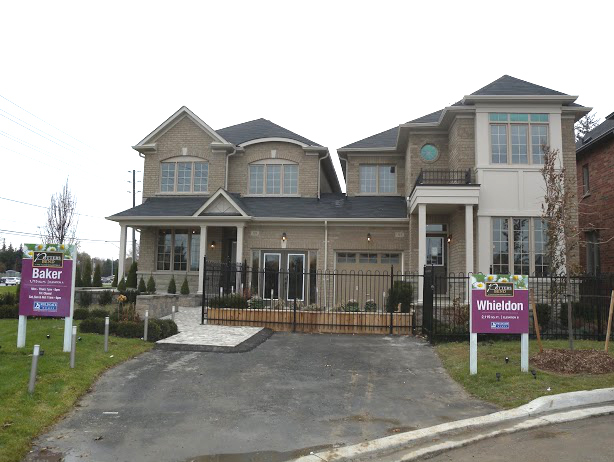 New Model and Early Closings at Potter’s Bend in Markham! Welcome to 2014 everyone! What better way to kick off the year than to finally find the perfect home for you and your family? Looking for a new home with an early closing? Fieldgate is offering early closings at Valleylands, BlueSky, Potter’s Bend, and Upper Unionville! 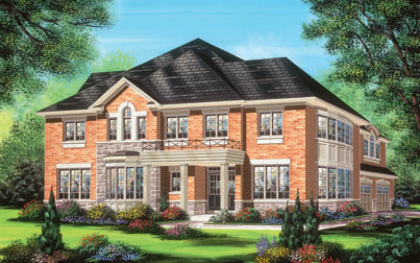 Our New Model Home at Potter’s Bend in Markham! 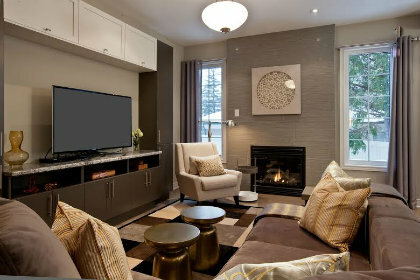 Fieldgate proudly introduces a stunning designer-decorated model home in this great community in the heart of Markham.